Touch My Heart Lite - Free Photoshop Brushes at Brusheezy! 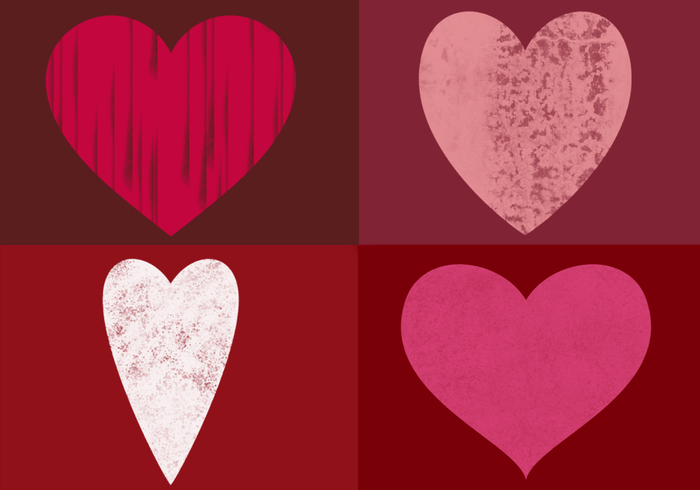 Hearts of different shapes, filled with grunge textures. Makes you want to reach out and touch it! For the full brush pack, see www.dynamicbrushes.com.